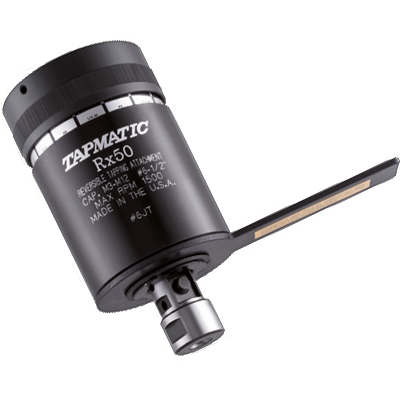 Since 1952 Tapmatic has manufactured the world’s most popular line of compact self-reversing tapping attachments. Our experience and commitment to quality make these tools an excellent value. Although there are other products available on the market, a Tapmatic head is still the most economical to use. Our customers know they can count on our tools for many, many years of service.